Home Tags Posts tagged with "New Canaan"
In an almost impossible week to pick one player for Player of the Week, Jeffrey Conner earns the distinction after a clutch performance. Today’s Honorable Mentions include players from Islip (N.Y.), Newtown (Conn.), Mountain Lakes (N.J.), Fairfield Prep (Conn.), Loyola Academy (Ill.), Bishop Shanahan (Pa.), Robinson (Va.), York Catholic (Pa.), Watchung Hills (N.J.), New Canaan (Conn.) and Darien (Conn.). The players on this list are among the candidates for LaxRecords 2018 Player of the Year. Players were selected because they either have a chance at setting significant national, state or program records. SMH Lacrosse presents the National High School Lacrosse Showcase that features 16 state or conference champions from the 2017 high school lacrosse season. Also included are 10 teams that finished second for their state or conference championship. 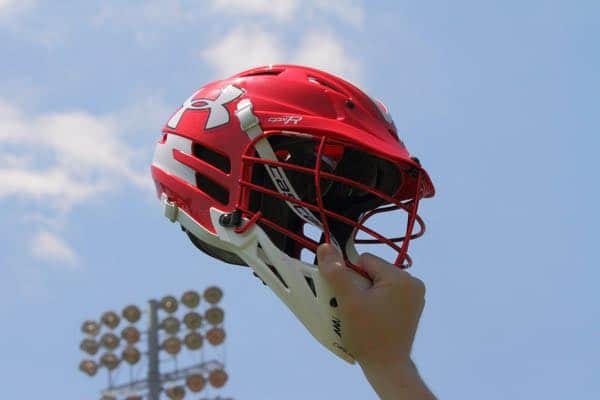 Under Armour announced today the rosters of boys who will represent the New England region at the 2017 Under Armour Underclass Lacrosse Tournament. Players from both private and public schools in Connecticut, New Hampshire, Rhode Island, New York and even New Jersey and Pennsylvania made the team.